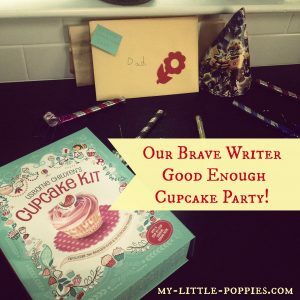 Thirty years ago Peter Usborne pioneered a new generation of books that prove that it is possible to create books that compete with the vast media that attracts children today. 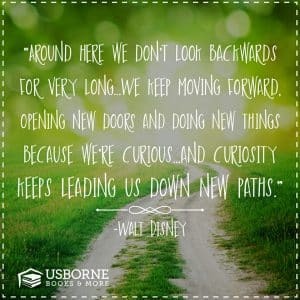 From activity books, to neat fiction series, to amazing nonfiction books including internet-linked science and history encyclopedias and a look-inside series that your children will adore, Usborne does books better. Usborne and Kane Miller books are among the most exciting, engaging, and educational books on the market today. They are high quality, innovative, beautifully illustrated and best of all they are the books kids love to read. 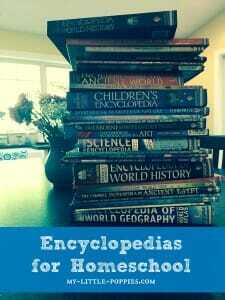 Choose from almost 2000 bright colorful and fun titles covering a wide variety of subjects. Kane Miller books come from all over the world to bring a different feel, culture, or just a silly story that kids everywhere can enjoy. Check out Usborne’s new titles or shop by category, or start with their great collections to build a wonderful library of books for your family! 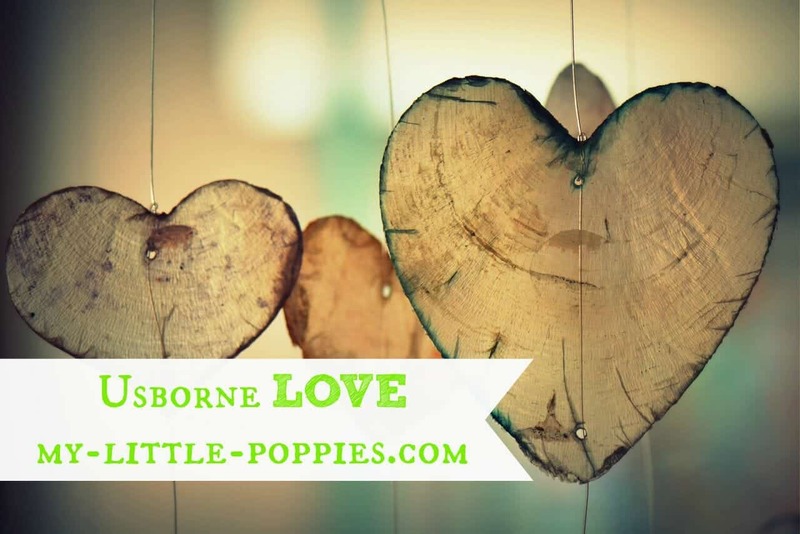 Are YOU looking to join Usborne? 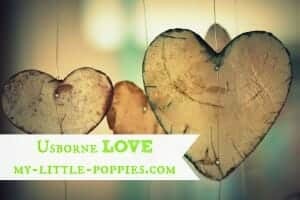 If you’re interested in joining the Usborne community, just let me know. The more, the merrier, folks!